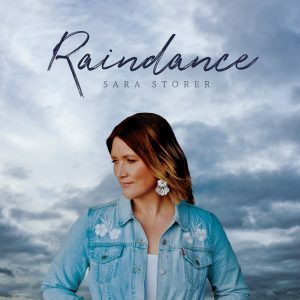 Australian singer, songwriter and performer Sara Storer has recently released new music from her forthcoming seventh studio album RAINDANCE. 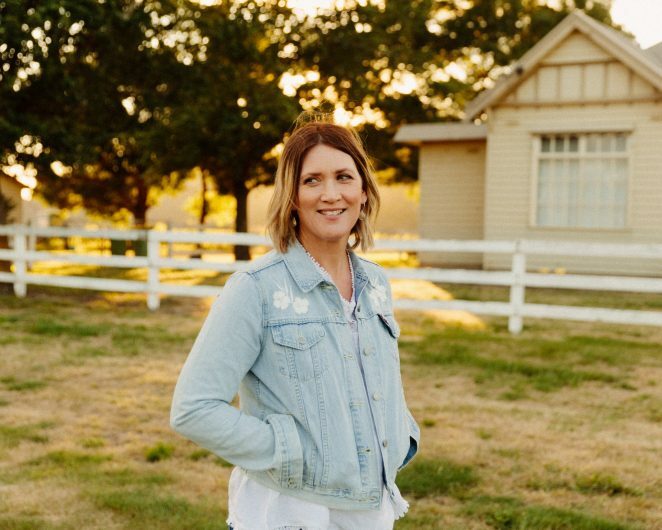 The ARIA award and 21 Golden Guitar award winning artist has recently signed with Universal Music Australia on a world-wide deal. The new album RAINDANCE is being released on April 12 and is available to pre-order now. The first single out now is the title track Raindance which is also available as an instant grat for digital preorders of the album. Continuing the impressive array of contributors, Colin Hay features as a vocal collaboration on the song Next Year People, originally written and recorded by Hay. Others featuring on the record include Sara’s brother Greg Storer, and country artist Fanny Lumsden. Physical album pre-orders from Sara’s website will receive a complimentary tote bag while stocks last celebrating the release of the album, while some other retailers are offering signed albums.